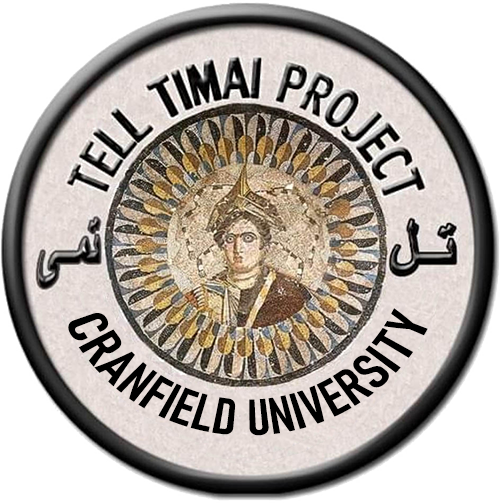 Tell Timai Archaeological Project: Latest News! 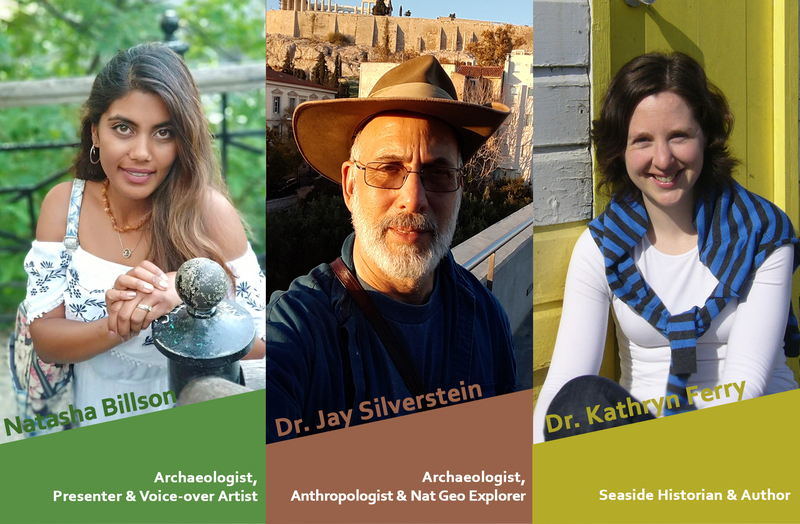 Past Preservers is thrilled to announce the latest addition to our team of presenters: Dr Jay Silverstein! Find out more…. 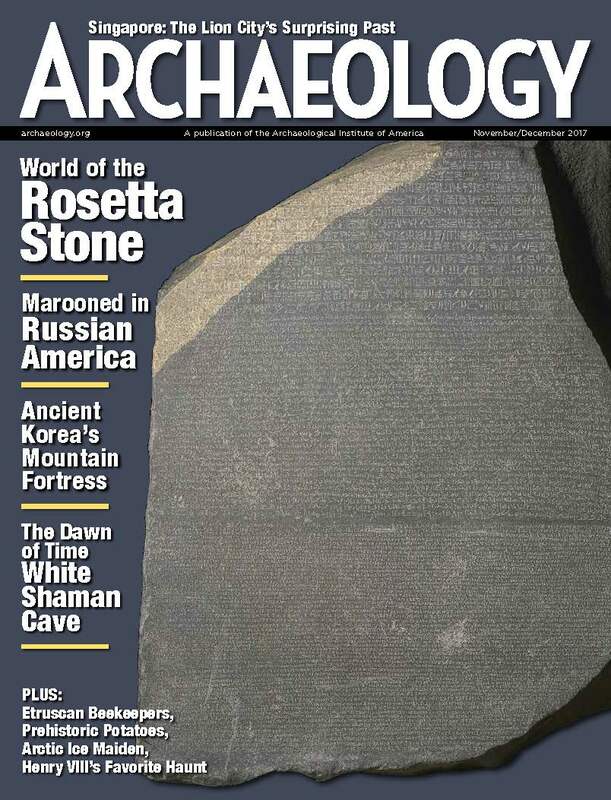 Turbulent events surrounding the Rosetta Stone are being revealed by new excavations in the ancient Egyptian city of Thmuis. 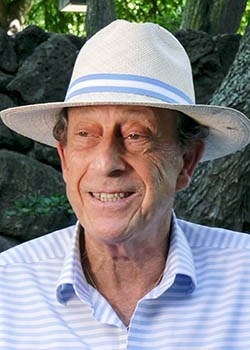 University of Hawaiʻi at Mānoa Professor Robert Littman has been selected as the 2018 recipient of the Archaeological Institute of America (AIA) Martha and Artemis Joukowsky Distinguished Service Award. The nilometer at ancient Thmuis was used to predict harvest (and taxes) linked to the rise and fall of the Nile River.